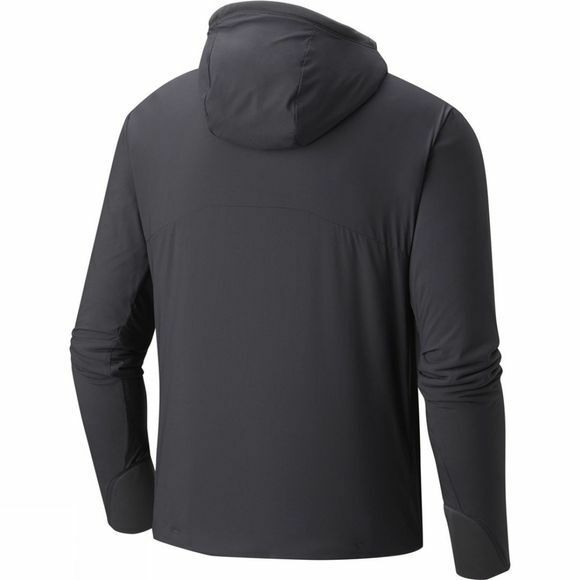 An extraordinary combination of weather-resistance and temperature regulating breathable technology. Built for active mountain pursuits, the ATherm Hooded Jacket combines Polartec® Alpha® insulation, with a weather-resistant stretch shell fabric, and a Polartec® High Loft™ soft fleece lining close to body. 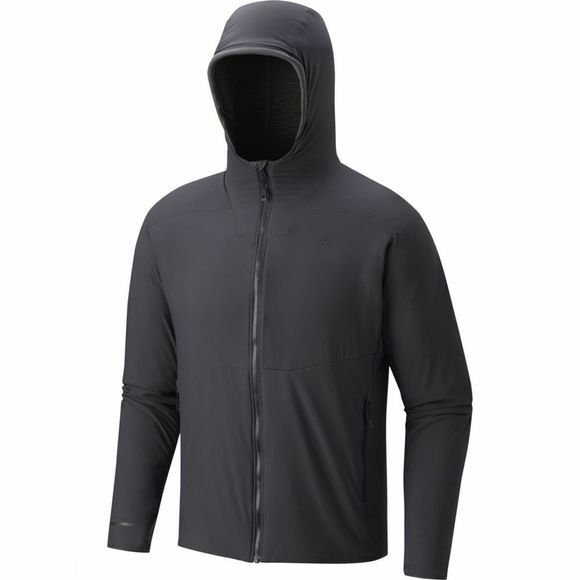 The result is an extremely versatile jacket with exceptional breathability and temperature regulating properties that keep you focused on the climb.